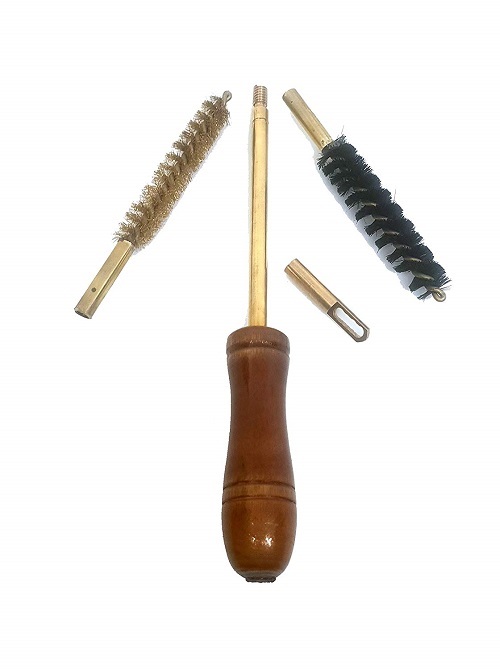 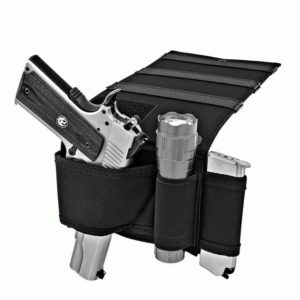 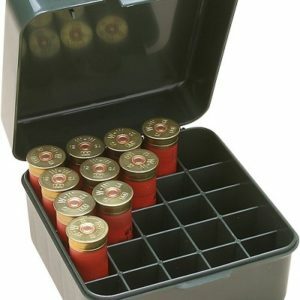 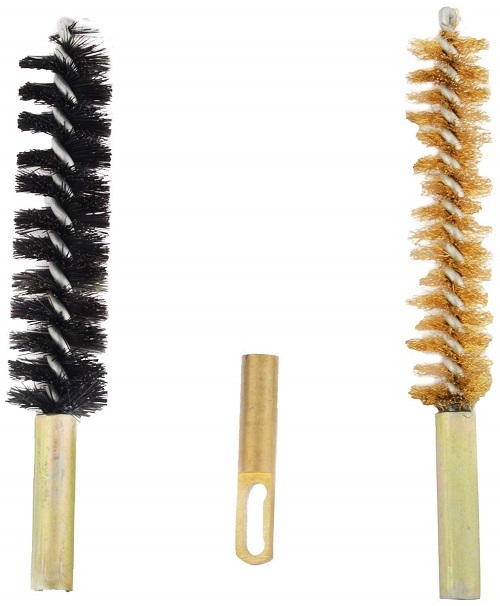 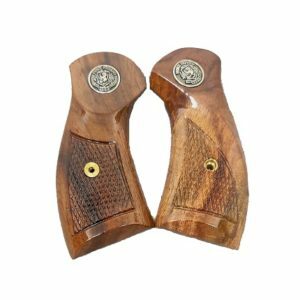 This GW Gun cleaning kit 32 bore is made of brass and comes in golden color. 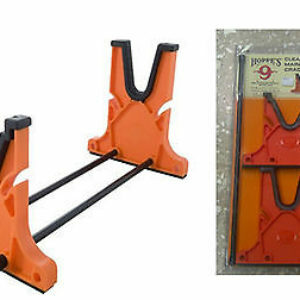 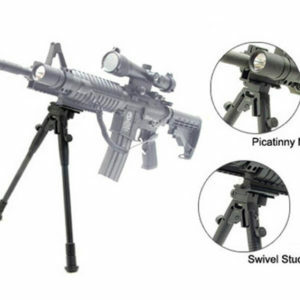 This is light in weight and also durable.Unit Type: 5 piece. 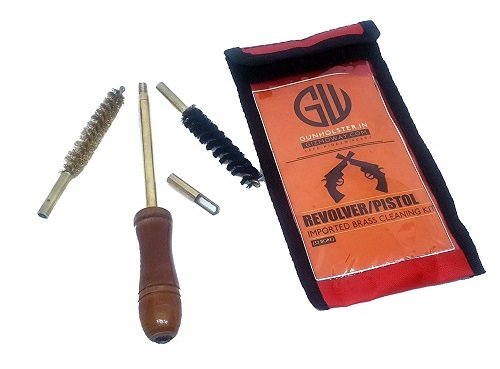 Package Weight: 100gm .Package Size: 9cm x 5cm x 2.5cm .Brand Name: GW Imported Quality Universal Brass Gun Cleaning Kit .32 Bore .